Are you in need of some new wheels? Well this sweepstakes could be just what the doctor ordered. 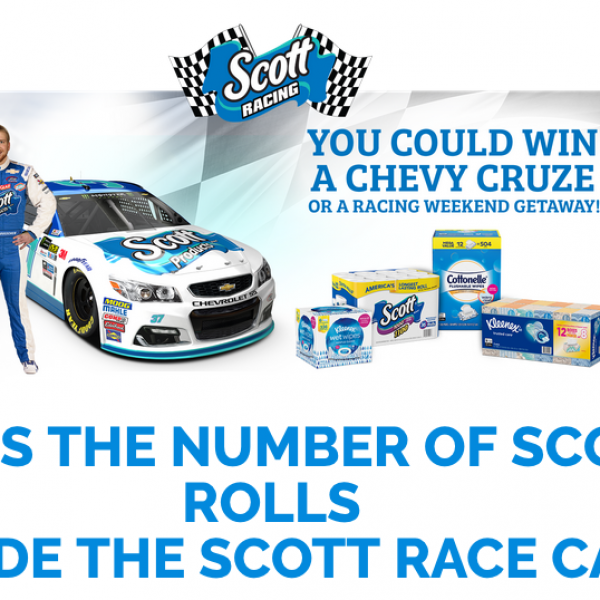 Enter the Kimberly-Clark Guess How Many Scott Rolls Contest and win a 2019 model year Chevy Cruze worth over $20,000. Plus, an additional winner will receive a free trip to a NASCAR race of their choice. Enter once daily. Ends November 14th, 2018. Good Luck! Just click the highlighted link to enter. Win a seven day cruise for two on the Norwegian Escape cruise ship! How would you like to be on an amazing cruise? Well then this is just the sweepstakes for you. 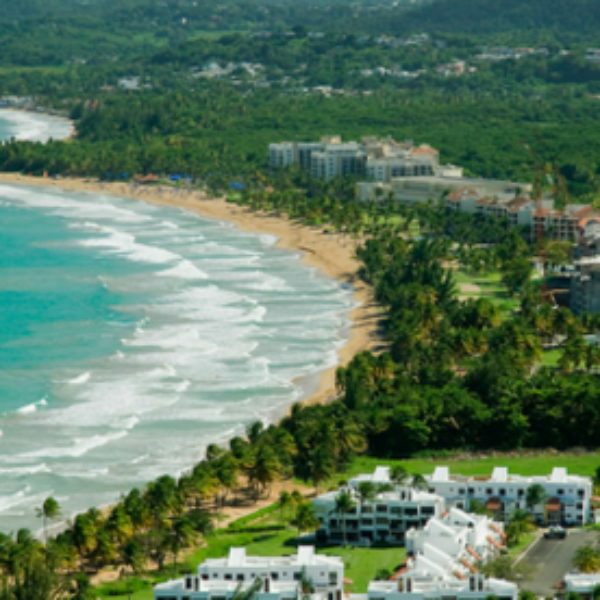 Enter Margaritaville Escape to Paradise Giveaway and you might be a big winner. Grand prize is a seven day cruise for two on the Norwegian Escape cruise ship. A $2,700 value. Open to US residents and Canadian provinces of Alberta, British Columbia, and Ontario. Must be 21 or older to enter. Sweepstakes ends May 31, 2018. Enter once daily per person/email. Good Luck! Win $2,000 and four general admission tickets to Six Flags! Do you love taking your family on great trips? Well then look no further because that’s just what you’ve found with this sweepstakes. 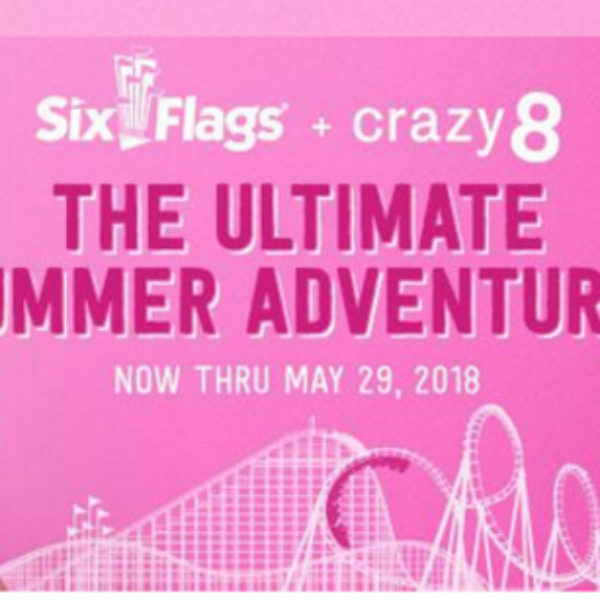 Just enter Crazy 8 Six Flags Sweepstakes for your chance to win. Grand prize is a check for $2,000 toward air travel, hotel and more. Prize includes Four single day general admission tickets to Six Flags U.S. theme park of winner’s choice. a $4,305 value. Open in the US, must be 18 or older to enter. 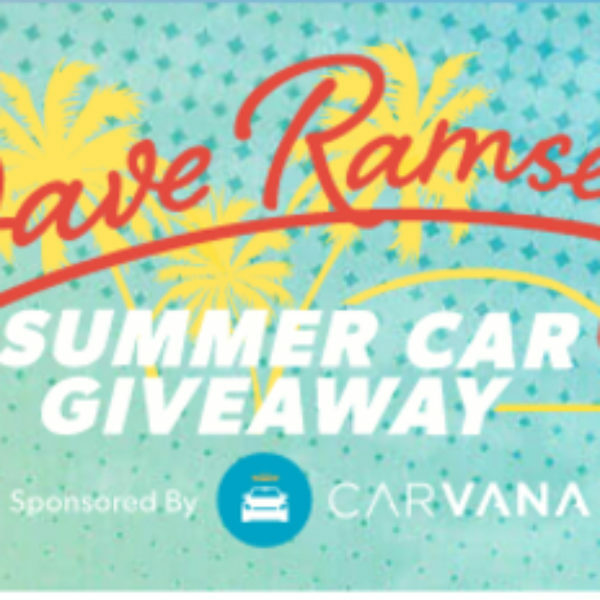 Sweepstakes ends May 29, 2018. Enter one time per person. Good Luck! Looking to take the family on the vacation of a lifetime or could you just use some extra cash? Well this is the perfect sweepstakes for you. 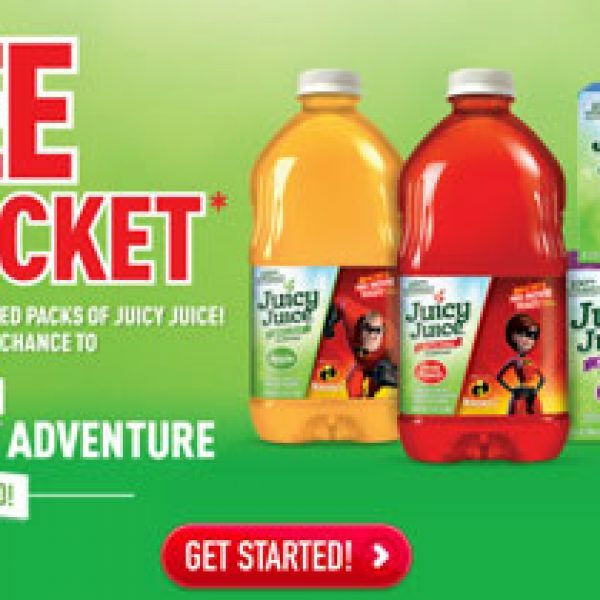 Enter the Juicy Juice Incredible Family Adventure Sweepstakes and win $10,000 that you can use for the trip of your dreams or whatever else you please. Enter once daily. Ends October 31st, 2018. Good Luck! Just Click the highlighted link to enter.